Hello people of the internet! Happy August 1st! 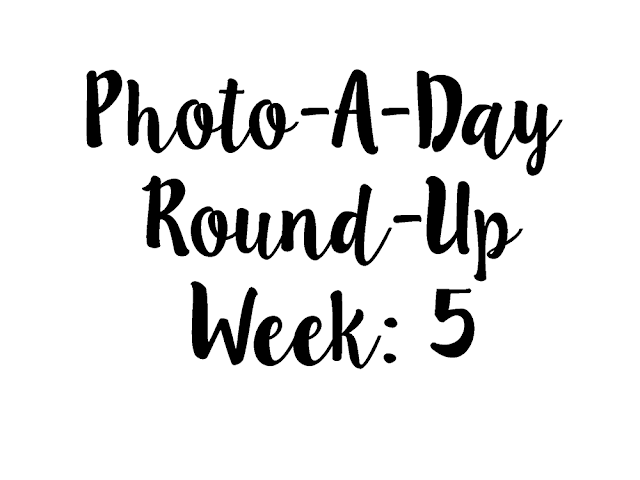 This week I finished up the photo a day challenge for July. I only missed one day out of the whole month. I'm pretty damn proud of that too! I decided that I'm going to be participating in the photo a day challenge for August. I really enjoy trying new things with photography and I'm pretty happy with how all of the pictures turn out last month! Which one is your favorite this week? Love this photo a day round up <3 such a great idea! Love asleep it's so adorable!